Home General How to sign up for Kwesé iflix. 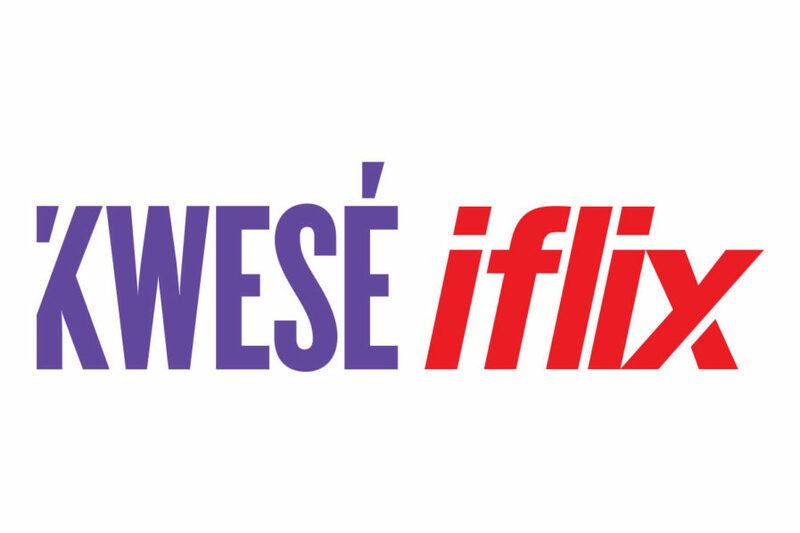 Kwesé iflix is an internet TV app for your mobile device with more than thousands of hours of content. You can stream and download the best in sports, amazing tv shows and movies. With Kwesé iflix , you have one package with all entertainment with the option to pay-as-you-watch. You can pay for a full 30 days , 7 days or 3 days and 1 day. What are the different tiers available on Kwesé iflix? The Free tier has all the free to air content and channels. Customers do not need to have a subscription to watch content within this tier. All they need is sign up to Kwesé iflix and internet access. The Premium/VIP Tier will have VOD content with a Crown sign on it, and Linear Streaming Channels that will be locked for users who do not have a paid up valid subscription. When a customer attempts to view an asset in this tier, they will be prompted to pay their subscription in order to watch. How do I sign up for Kwesé iflix? There are many ways to sign up to Kwesé Iflix, you can sign up using Google, Facebook, Email and your Phone number. As well as your Kwesé account (Meaning if you are an existing Kwesé user you can just login using your phone number that you used to create your Kwesé account). If you sign up using Google, Facebook or email you will not be able to view any content until we have verified your mobile number with a OTP (one time pin). This is a once off process and only has to be done once. That’s not all, because we partner with loads of Mobile Network Operator Partner you can use partners various channels such as USSD, SMS or your Self-Care platform, provided by your Mobile Network Operator. Previous articleHow to get started with Ocharge App. Next articleHow to send money into your NIC Bank Account via M-pesa.